Lapland is a very special place. We know we’re very lucky to be able to enjoy the beautiful Christmassy landscape all year round, and we can easily visit Santa Claus whenever we want. But we know many people live far away from the snow-capped hills and the festive magic of Lapland, and we want to share our love of the Christmas spirit with people all over the world. Now, with Santa Claus Concierge, we can do just that. 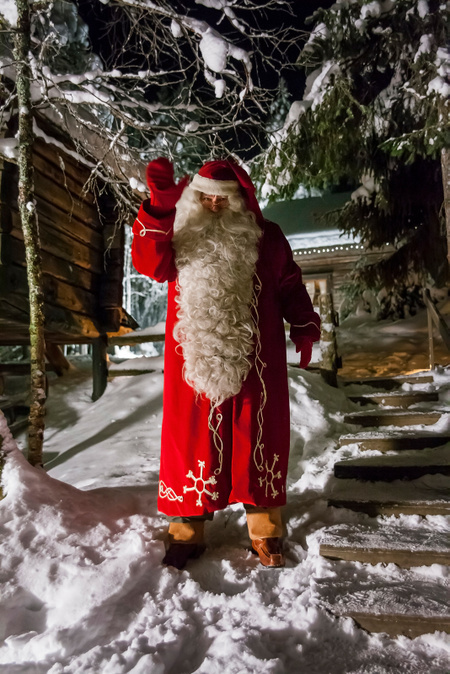 The Santa Claus Concierge is the world’s first concierge service focused only on the festive season, and operates from the official home of Santa Claus on the Arctic Circle in Lapland, Finland. The concierge service comprises a team of Santa’s helpers: Christmas professionals, interior designers, event planners, fashion designers, and luxury lifestyle experts – all ready to bring you the Christmas experience of a lifetime, 365 days a year. 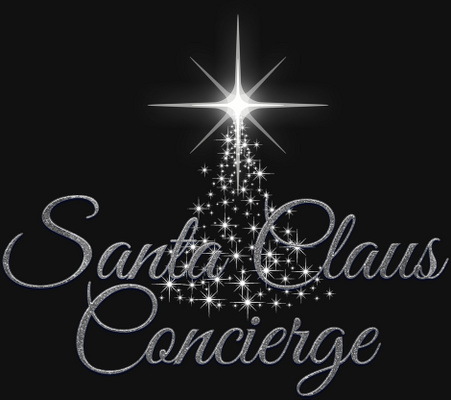 The Santa Claus Concierge team organize all-inclusive Christmas-related services around the world. At the drop of an Elf’s hat, they’re ready to travel to the four corners of the globe (trust us, they know a lot about doing that!) to deliver a unique Christmas surprise. They specialize in bringing Christmas cheer by giving homes or offices a Christmas makeover, and preparing delicious Christmas meals using locally sourced ingredients from Lapland.  They’re at their happiest organizing joyful, Christmas-themed events for families, businesses, and charities. They can even bring a team of Elves – and most importantly, Santa Claus himself! No time to travel? Let us bring the spirit of Christmas – and Santa Claus – to you.